Intel Extreme Masters 2018 was visited by 169,000 people! 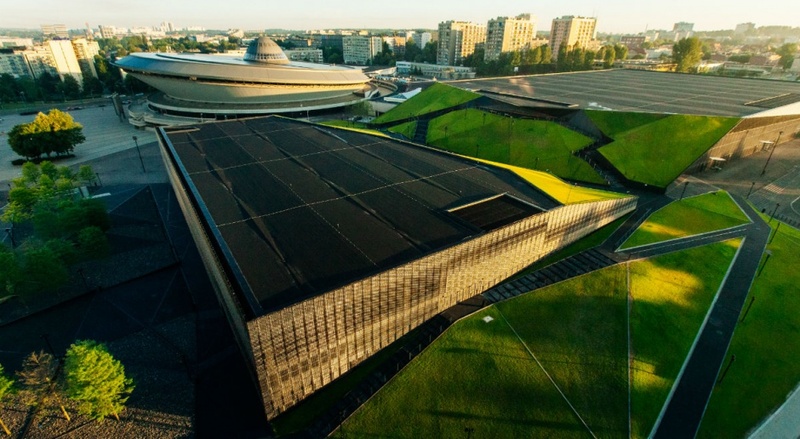 The ICC was selected as the best Polish congress venue in the “Meeting Planner Power Awards” contest, a prestigious competition in the events industry. The distinction was awarded in the Congress Venue category. The ICC came ahead of buildings such as, for instance, Warsaw’s Expo XXI Centre and Kraków’s Hilton Garden Inn Kraków Airport. The MP Power Awards go to entities with the largest clout in the sector. The jury comprises famous experts and practitioners from the events industry. To draw up the shortlist and select the winner in each category, the jury evaluated their capacity in terms of hosting a given type of event, their attractiveness, available solutions dedicated to the events industry, their policy of cooperation with the broader sector and their innovative edge. Designed to help the jury reach a decision this year was the industry audit. The study analysed the sales process and the manner in which event organizers’ queries are answered. Candidates were also evaluated based on their website and its functionality, as well as their availability in terms of the expectations of event organizers. By awarding the best designs and showcasing their outcomes, the MP Power Awards hope to promote professionalism in the events industry and build awareness of its instruments. In the long term, the contest is also designed to raise the standards in play at every stage of project work and realization and boost the quality of cooperation between the entities involved. The organizers of the MP Power Awards also aim to integrate the industry and build a communication platform for its sectors.